SLCC’s official ePortfolio platform is Digication. Starting summer 2018 SLCC released the new editor of Digication. It is important for faculty to attend this workshop to understand how this updated version works. 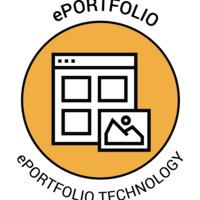 Topics include how to view and navigate student ePortfolios in new Digication, creating ePortfolios using templates, options for privacy settings and an overview of the features of the new editor. During the workshop, participants will start creating a sample page for one of their courses so they can model the expectation for students.